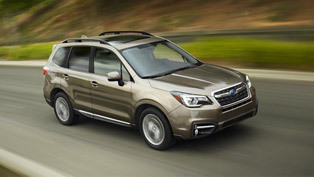 Subaru of America, Inc. today announced pricing on the 2010 Subaru Forester. 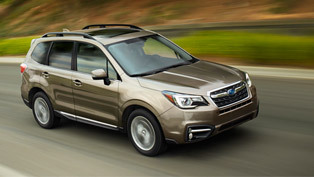 The newly redesigned Forester - introduced last spring - hit an all-times sales record for the company as it was the right vehicle, at the right time, for people looking to downsize from larger SUVs without giving up valuable cargo room. 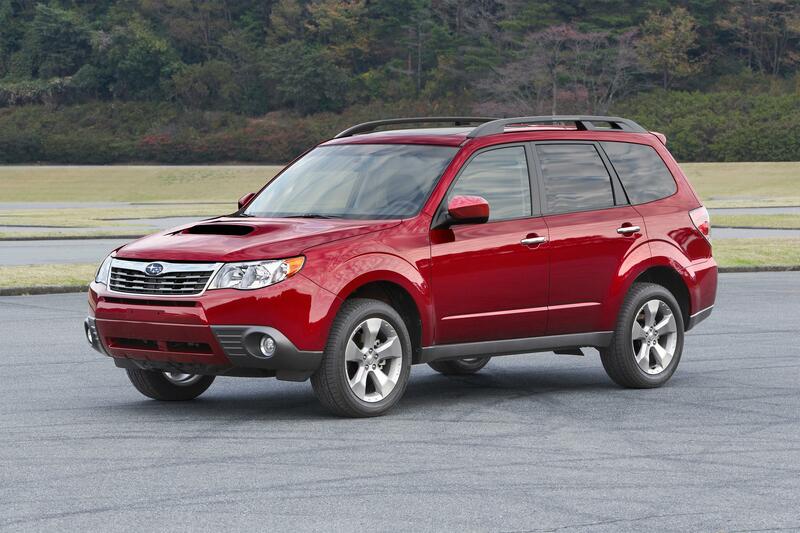 Among its many accolades, the Forester was named Sport/Utility of the Year by Motor Trend magazine. 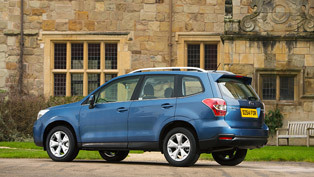 As with all Subaru models, the 2010 Forester comes equipped as standard with Symmetrical All-Wheel Drive. 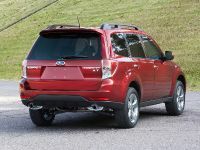 The 2010 Forester once again blends positive SUV attributes including a high seating point and interior versatility with passenger car comfort, superior handling, fuel efficiency and is available in both 2.5 liter naturally aspirated and 2.5 liter turbocharged models. 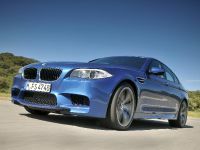 The naturally aspirated models are available with a manual or automatic transmission. 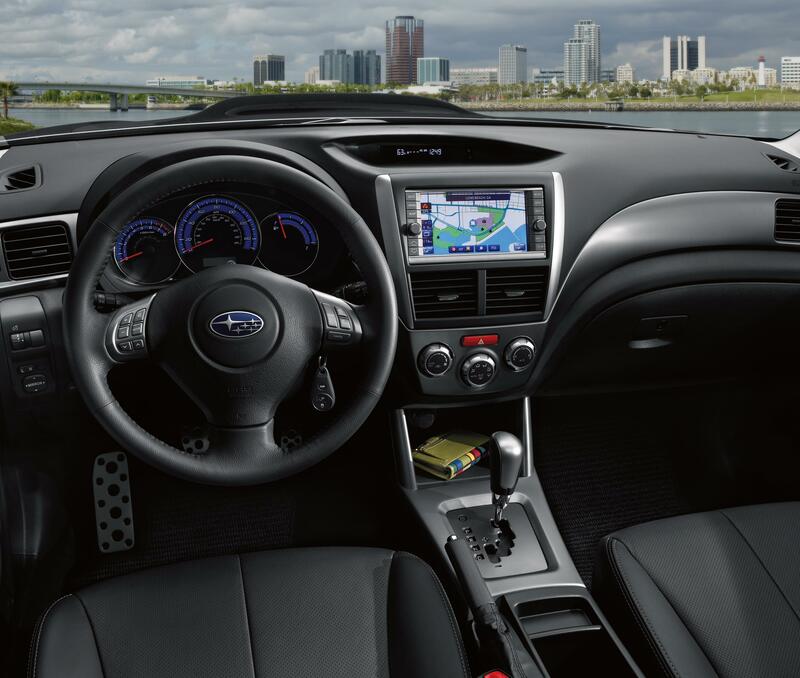 2.5X and 2.5XT turbocharged models come standard with automatic transmission. 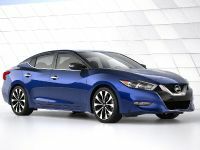 The naturally aspirated model is available in three trim levels; 2.5X, 2.5X Premium and 2.5X Limited models. 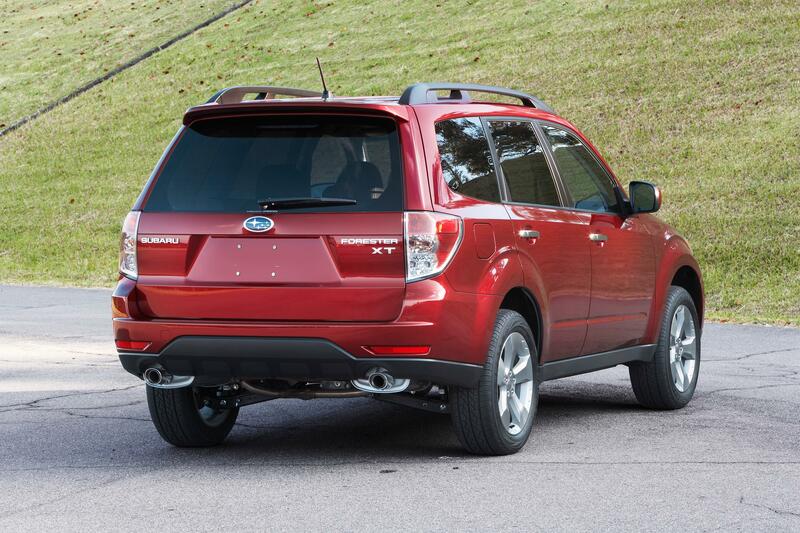 The 2.5XT turbocharged version is available in two trim levels; 2.5XT Premium and 2.5XT Limited models. 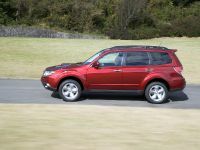 The 2010 Subaru Forester 2.5X has a starting price of $20,295 and comes with AM/FM stereo with single disc CD player and 4 speakers, (3) 12 volt power outlets, 215/65 R16 96H All-Season tires, Brake Assist, Vehicle Dynamics Control (VDC), daytime running lights, engine immobilizer, carpeted floor mats, multi-functional center console box and sliding arm rest, 60/40 split fold-down rear seat, rear window wiper and washer, remote keyless entry and tilt steering column. 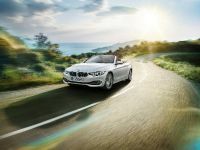 The 2.5X Premium has a starting price of $22,795. 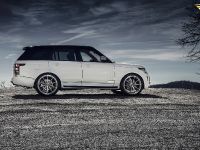 Standard equipment includes all 2.5X model features (where applicable) plus a standard 10-way power driver's seat, 17-inch Alloy Wheels, 225/55 R17 95H All-Season tires, privacy glass, panoramic power moonroof, roof rails, steering wheel mounted audio switches, reclining rear seatback function and rear seat retractable rear tray. Optional: All-Weather Package. 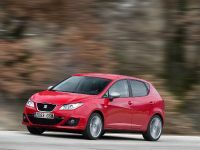 The 2.5X Limited equipped with automatic transmission has a starting price of $25,995. 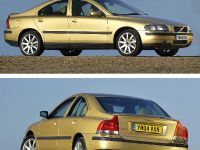 Standard equipment includes all 2.5X Premium model features (where applicable) plus leather-trimmed upholstery, leather-wrapped steering wheel and shifter handle, chrome exhaust tips, automatic climate control system, AM/FM stereo with 6-disc changer and 6 speakers, fog lights, cargo floor mat, and All-Weather Package. 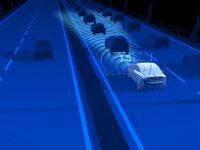 Optional: GPS navigation system. 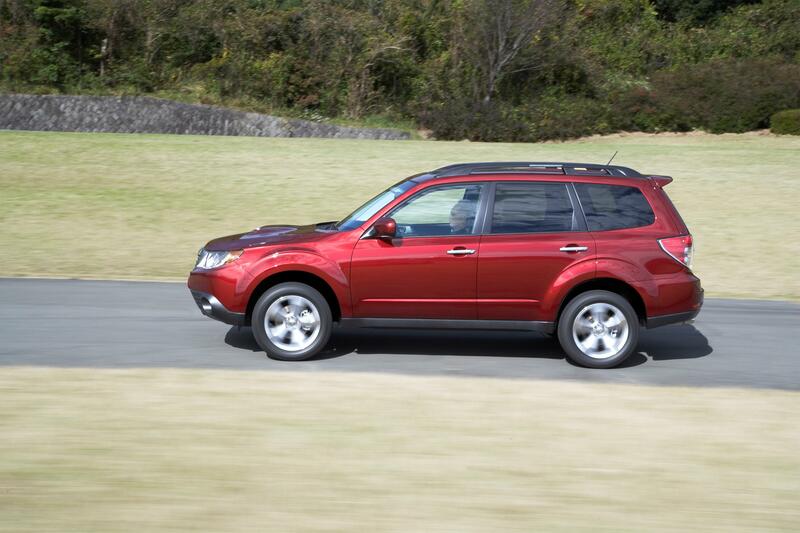 The 2.5XT Premium equipped with automatic transmission has a starting price of $26,495. Standard equipment includes all 2.5X Premium model features (where applicable) plus a 2.5 liter turbocharged engine with Active Valve Control System, decorative engine cover, chrome exhaust tips, fog lights, rear spoiler, telescopic steering column, unique 17-inch alloy wheels, exclusive upholstery, AM/FM stereo with 6-disc changer and 6 speakers and aluminum-alloy accelerator and brake pedal covers. 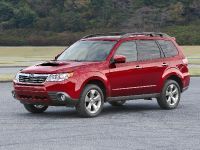 The 2.5XT Limited equipped with automatic transmission has a starting price of $28,495. 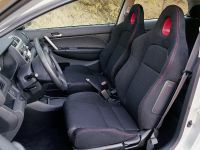 Standard equipment includes all 2.5XT Premium model features (where applicable) plus leather-trimmed upholstery, leather-wrapped steering wheel and shifter handle, automatic climate control, a 10-way power driver's seat and All-Weather Package. Optional: GPS navigation system. 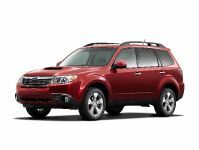 Accessory items for all 2010 Forester models will be available soon on www.subaru.com. 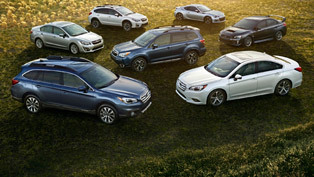 "Making Memories" is Already on TV, Starring Subaru Forester!